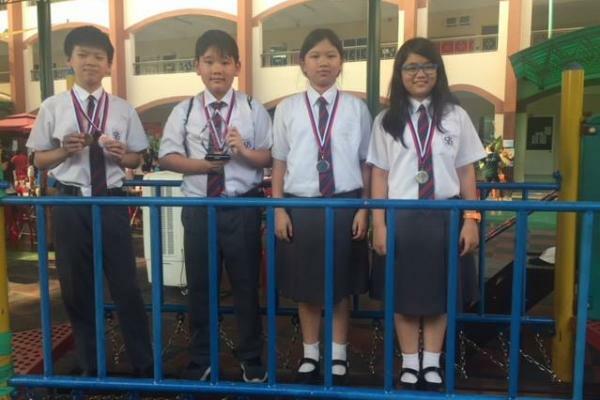 Congratulations to the 4 members of the Year 6 St Stephen's Mathematics team who entered the 2018 FOBISIA Maths Competition, at the ABC International School, Ho Chi Minh city on the 23rd and 24th of March. The team competed against some of the top young mathematicians from 9 different countries from all around Asia, and was placed 12th out of the 30 schools taking part. Everybody involved had a fun and rewarding experience.